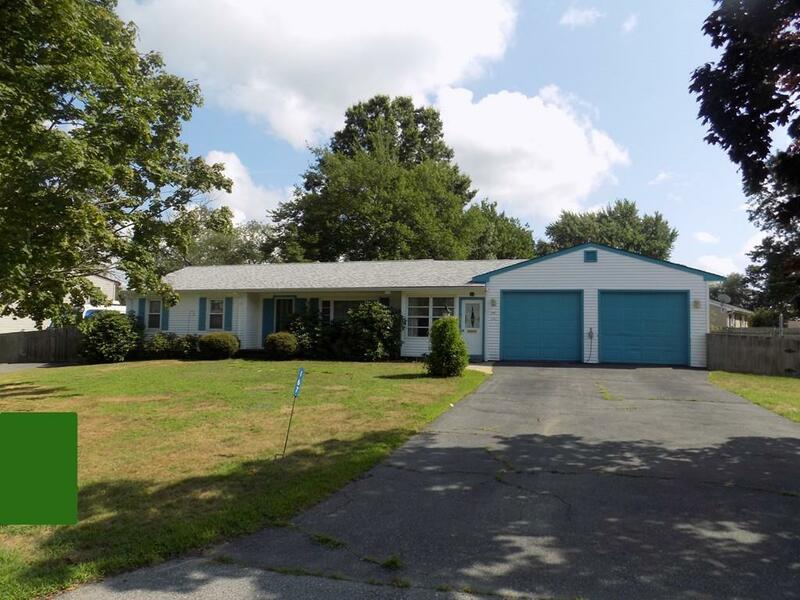 Awesome location for this immaculate & well maintained oversized ranch in Somerset. This beautiful home has 3 large bedrooms, 1 large bathroom, spacious living room & dining room with built-in custom made cabinet & hardwood flooring throughout. The kitchen boasts ceramic tile flooring & custom cabinets. The oversized 2 stall garage has a large heated workshop. The mudroom, family room & 3 season room all lead to an outside deck with a fenced in yard & large storage shed. There is also a completely finished basement with 3/4 bath, washer & dryer area, hook-ups for a wet bar & loads of storage. Newer furnace, hot water tank, roof & windows, central air & house alarm are just some of the extra features. A must see. Come & add your finishing touches.